Ciudad de Mexico (CDMX), a city of nearly nine million people, has one of the most vibrant contemporary music communities in the world. 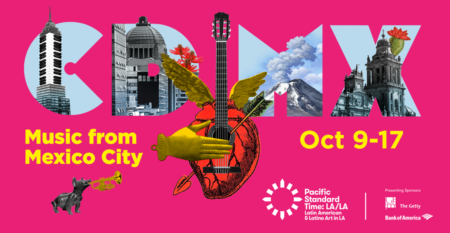 In October, the LA Phil will offer a window into Mexico City’s colorful music scene with a mix of events, including orchestral concerts with Gustavo Dudamel, and artists such as Antonio Sanchez, Natalia Lafourcade, Mexrrissey and Café Tacvba. New Audience, New Horizons – Long one of the most acclaimed and in-demand drummers of his generation, composer/bandleader Antonio Sanchez’s ever-expanding musical vision was discovered by new audiences through his Golden Globe & BAFTA-nominated score for Alejandro González Iñárritu’s Academy Award-winning film Birdman or (The Unexpected Virtue of Ignorance). 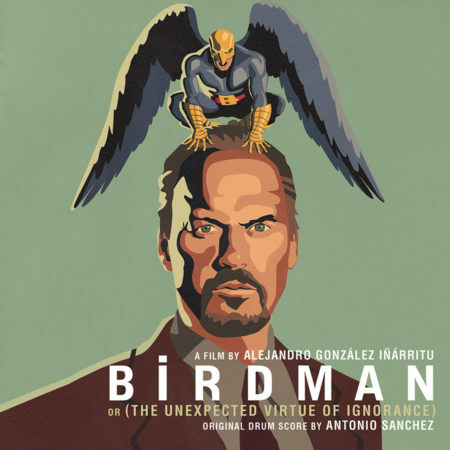 Listen to the entire soundtrack here, and see Antonio Sanchez perform it live-to-picture at Walt Disney Concert Hall on October 9. Latin American Singing Sensation – Born in Mexico City, singer/songwriter Natalia Lafourcade’s music weaves sounds from her native country with elements of jazz, rock, bossa nova and folk. Her 2015 song “Hasta la Raíz” won three categories at the 16th Latin Grammy Awards: Record of the Year, Song of the Year, and Best Alternative Song. Hear her beautiful songs at Walt Disney Concert Hall on October 12. Selections range from classics sung by Jorge Negrete and Pedro Infante, to present day cult favorites, including music from Guillermo del Toro’s Pan’s Labyrinth. Morrissey, Reimagined – Ciudad de México’s colorfully vibrant music community features a wide array of established and emerging acts who highlight the rich traditions and contemporary creativity overflowing from this Latin-American capital. One of these acts is Mexrrissey, a Mexico City band that lends their south-of-the-border sound to the songs of Morrissey and The Smiths. See them perform live at Walt Disney Concert Hall on October 14. New Record, New Frontiers – The New York Times has called Café Tacvba the the “greatest rock band in Mexico… and… possibly even the world.” To celebrate their newest record, “Futuro,” their October 15 concert with the Los Angeles Philharmonic, conducted by Gustavo Dudamel will showcase their extraordinary catalog with imaginative new arrangements and their distinctive attitude. 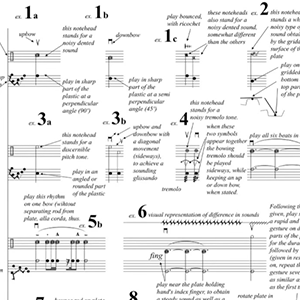 Édgar GUZMÁN: new work for brass and percussion (world premiere, LA Phil commission), Juan Felipe WALLER: new work for ensemble (world premiere, LA Phil commission), Ivan NARANJO: new work for ensemble (world premiere, LA Phil commission), Diana SYRSE: new work for ensemble and voice (world premiere, LA Phil commission), Alejandro CASTAÑOS: new work for string quartet (world premiere, LA Phil commission). For additional info and to purchase tickets please visit CDMX: LA Phil.